Much has been written recently about the need for genetic testing and biomarkers to identify specific targets within cancers, recognizing that there are many subclones and individual differences within the malignancies that arise in patients, even in those with morphologically similar cancers. Another important aspect of cancer treatment is the need to optimize the dose and schedule of administered therapies. Pharmacogenomics has demonstrated that the bioavailability and half-lives of anti-cancer agents are as varied as the unique genetics of individual cancer cells. This activity will provide the basics of the conundrum of drug dosing and the importance of adjusting treatments for optimal effectiveness and limiting toxicity. Joseph R. Bertino, MD is an American Cancer Society Professor and a University Professor of Medicine and Pharmacology at the Rutgers Cancer Institute of New Jersey/Robert Wood Johnson Medical School. He is a world-renowned medical oncologist and researcher who is internationally recognized for his role in finding curative treatments for leukemia and lymphoma. His current studies are focused on developing new drugs to treat prostate, breast, and lung cancers. Dr. Bertino attended Cornell University and received his medical degree from Downstate Medical Center. His postdoctoral training included serving as a USPHS research fellow at the University of Washington, School of Medicine. Dr. Bertino was appointed Professor in the Departments of Pharmacology and Medicine at Yale University School of Medicine. At Yale, he also served as Chief of Oncology and Chemotherapy. In addition to being the Chief, he was also Director of the Yale Comprehensive Cancer Center and Associate Director for Clinical Research at Yale Cancer Center. 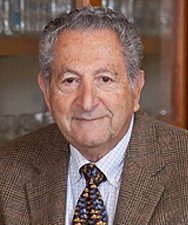 From 1987 to 2002, he was Chairman of the Molecular Pharmacology and Therapeutics Program at Memorial Sloan-Kettering Cancer Center. He has served as Associate Director, Interim Director, at the Cancer Institute of New Jersey. He is a translational researcher who seeks to build bridges between the laboratory and the clinic, and an inspirational teacher and collaborator who has guided many of the current leaders in the field of cancer research. He is the founding Editor-in-Chief of the Journal of Clinical Oncology. He is a Fellow of the American Association for Cancer Research (AACR). Together with Jerry Freundlich, (a lymphoma patient) and Jerry’s wife, he founded The Cure for Lymphoma Foundation which is now The Lymphoma Research Foundation. The Potomac Center for Medical Education designates this enduring activity for a maximum of .75 AMA PRA Category 1 Credit TM. Physicians should claim only the credits commensurate with the extent of their participation in the activity. Total number of CE credits made available at this conference is .75 hours (0.075 CEUs). The maximum number of hours awarded for this Continuing Nursing Education activity is 0.8 contact hours. 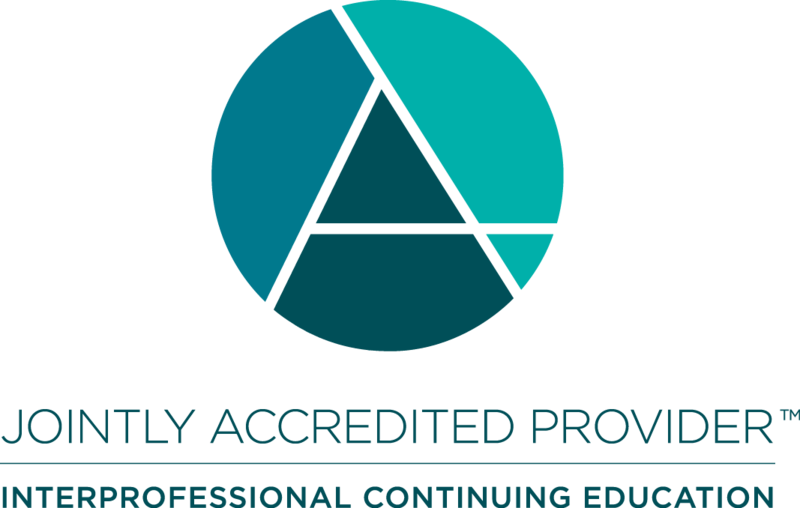 Designated for 0.3 contact hours of pharmacotherapy credit for Advance Practice Registered Nurses. In order to view this presentation, your computer must have audio capabilities (working speakers or headphones) and must have an Adobe Flash Player. There is no fee for this activity. To receive credit, participants must take the pre-test, view this CME/CE activity in its entirety, and then complete the post-test, with a score of 75% or better, and evaluation. The estimated time for completion of this activity is .75 hours. To receive their certificates, participants must demonstrate mastery of the presented material via the post-test. Participant is allowed to take the post-test multiple times.